Reliance Jio is offering a cashback of Rs 2,200 on 4G smartphones. - mobilereview.online - The Ultimate resource for mobile phones reviews, specification, information. Home Offers and Deals Reliance Jio is offering a cashback of Rs 2,200 on 4G smartphones. Reliance Jio is offering a cashback of Rs 2,200 on 4G smartphones. Reliance Jio has partnered with the Quicker. Users will get the most benefit of this partnership. It is reported that buying a smartphone that runs on Jio Telecom from Quicker Bazaar will get an instant cashback of Rs 2,200. This offer has gone live on the Quicker Bazzar and users can avail this offer by buying pre-owned and refurbished phones. Explain that this offer is only available on smartphones having 4G touchs. This offer is specially for refurbished 4G VoLTE smartphones. Before purchasing these phones, please make sure that the phone is part of the Quicker Assured program or not. After buying the phone, customers will need to activate it on the Jio Network and then recharge it with a plan of Rs 198 or Rs 299. Unlimited calling with 2 GB 4G data per day in the plan of Rs. 198, and its validity will remain for 28 days. If you plan to do Rs 299, then it has 3GB of data per day with unlimited calling and 28 days validity. Users who do not already have a live connection can take advantage of this cashback offer with new live connections. 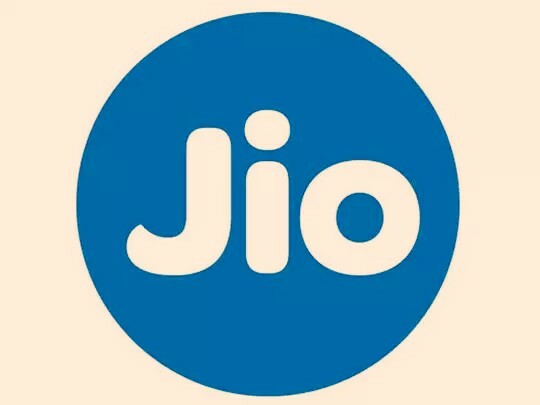 If the customer recharges their number from any of these two plans, the cashback of Rs 2,200 will be credited to their account immediately through the MyJio app. Please let us know that this offer is only available on the devices purchased from 29th November 2017 to 25th February 2018.